What do you do when your world is full of pain, and it seems like God is doing nothing about it? That’s really the main question of Habakkuk. We’ll be studying this book together for the next 8 weeks and each week we’ll ask the question: In the midst of sorrow—how can we find joy. This is the 4th week of our series. What do you do when your world is full of pain, and it seems like God is doing nothing about it? That’s really the main question of Habakkuk. We’ll be studying this book together for the next 8 weeks and each week we’ll ask the question: In the midst of sorrow—how can we find joy? 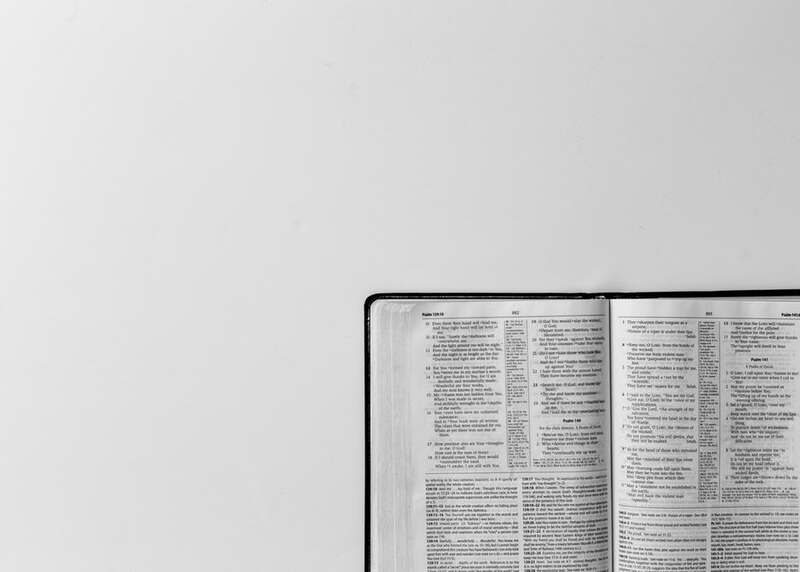 In the second installment of this series we see that God’s response to Habakkuk’s complaint is utterly unexpected, and yet, it points to our hope in Christ. 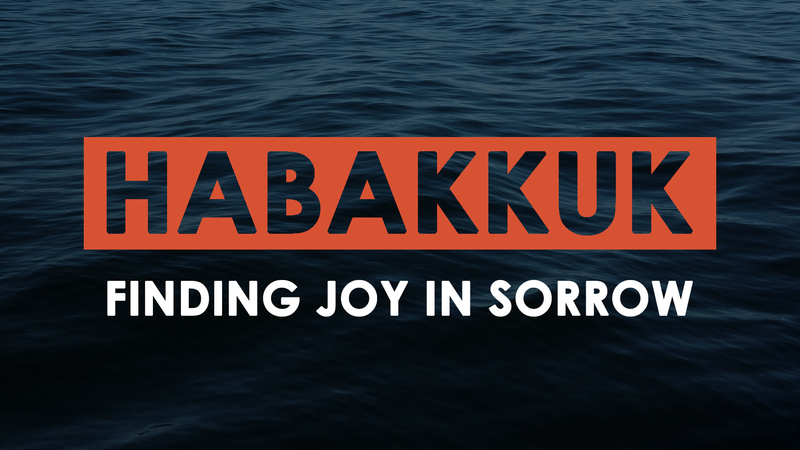 In this first installment, we examine Habakkuk’s initial complaint to God. The nation has abandoned God’s law and God seems to be doing nothing about it. For the past month Lake Wylie Baptist Church has been in a sermon series titled Faith and Politics. This sermon sought to apply Paul’s instruction on Christian Conscience to how we think about politics in the church.